You wake up one morning and you want to escape just for a few days. You want to put some of yours and your children’s clothes in a bag end leave for a few days. You found your destination, you booked your hotel, but you are troubled by the car ride since it’s not exactly the best thing for your children. 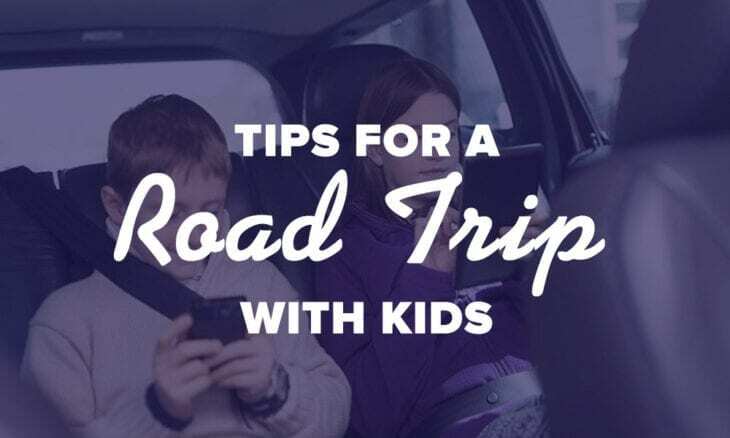 Follow the these tips and be prepared to face everything a road trip with small children reserves for you. Announce it as something magical and joyful. Present it as a cool and exciting experience, tell them about all the things they will find there. E.g. promise them you will see snow, make snowmen and play with cute animals. In other words, make them want to get there. They will be delirious. This is what you should do next. 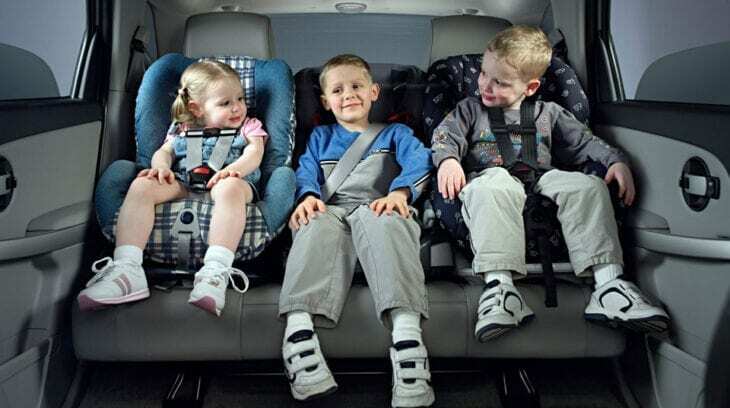 Before you place the key in position, before you hit the gas, spend some time to check that the children’s car seats are properly and tightly installed. Inspect the first aid kit to make sure it contains all necessary. Do the same for the emergency car kit. However anxious your little kid is to reach your destination, he will get bored. This is why you should keep him busy. 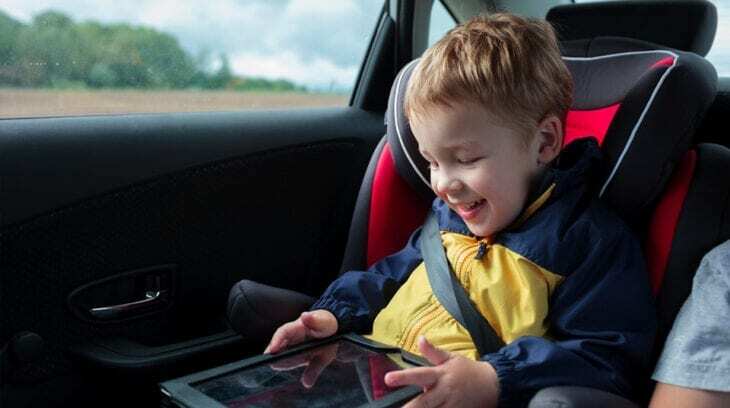 Take all his favorite toys with you, charge the tablet so he can play games or browse pictures, write a cd with all his favorite songs and sing along with him. The kids will show interest in your descriptions of the ride. Always tell them where you are. They will take it as an adventure, a fairy tale. Be thorough and give them information about the places you go through and make plans about what you are going to do when you get to your destination. On a trip with children, you have to be patient. You don’t have to rush. Make a lot of stops to enjoy it. Buy them snacks and go for a stroll on your stopping place. They will surely enjoy it. Take their favorite books or fairy tales with you and read the stories. At best they will fall asleep, at worst they will be hanging from your lips. For those familiar with technology you can download audio books onto your cell phone and just click play. Best is if there are two adults on your trip. Even if both parents can’t be on the trip, make sure you take a friend with you. If, however, there is no choice and you have to travel alone, simply make sure to organize the trip extremely well. If you are a co-driver then it would be better if you made that trip from the backseat. This way you can keep them busy and join them in activities while having fun during the trip.